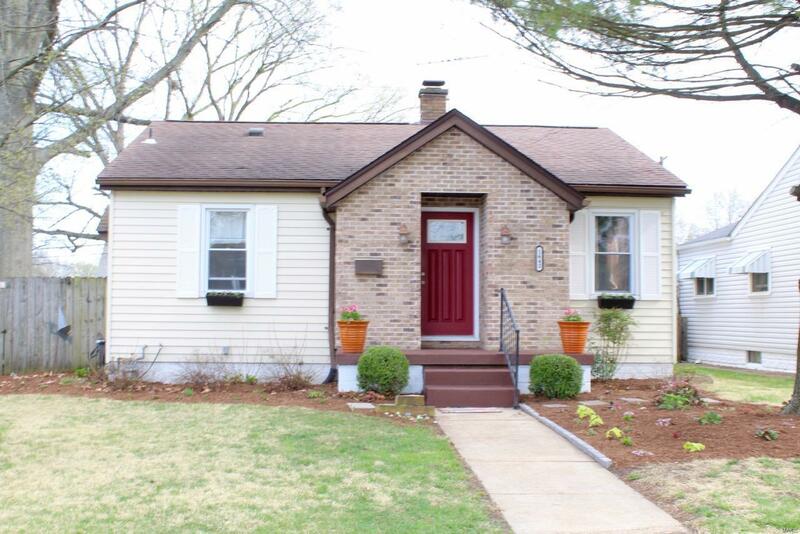 Charming 2 bedroom bungalow, located in Belleville, IL. Beautiful hardwood floors throughout most of the main level. The kitchen is equipped with new appliances and white cabinetry. 2 bedrooms and remodeled bathroom with a Bath Fitters Tub. The lower level has dining space, rec/play area and large laundry room. The backyard is spacious and fenced in! Come see this Charming home! Lot Dimensions: 7,086 Sq. Ft.